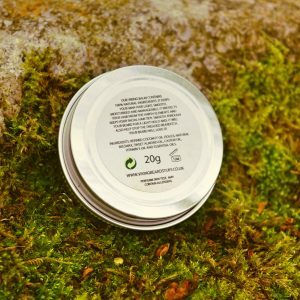 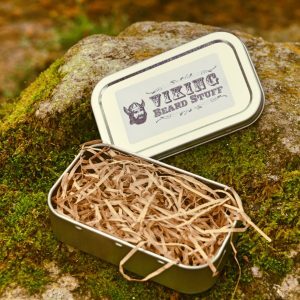 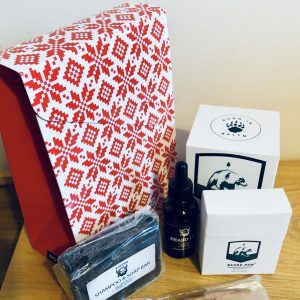 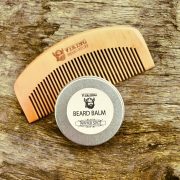 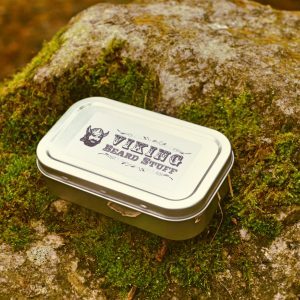 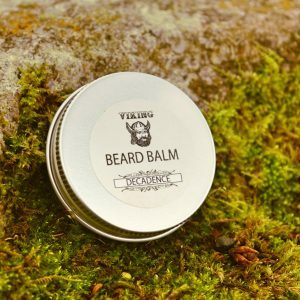 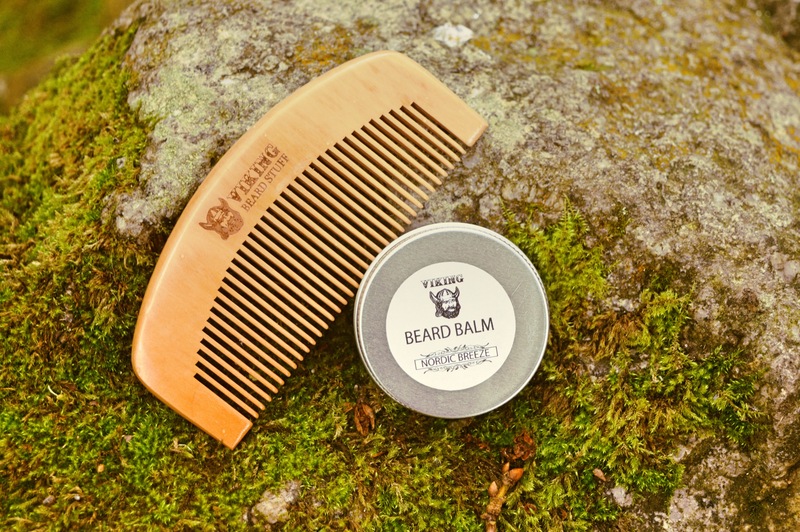 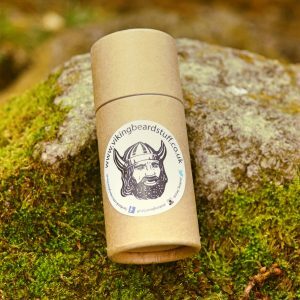 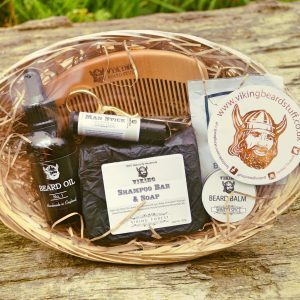 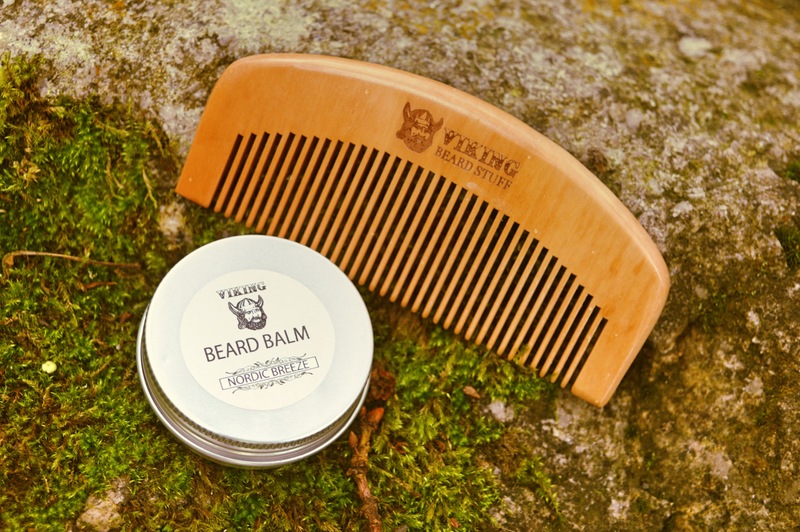 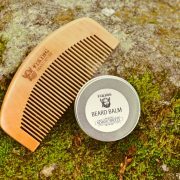 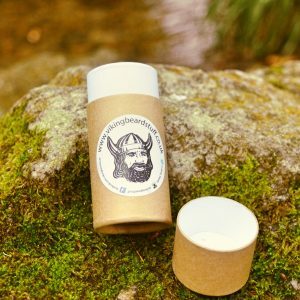 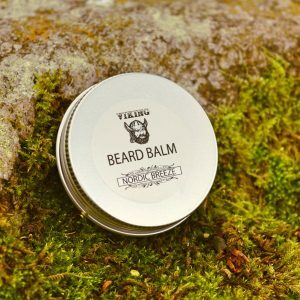 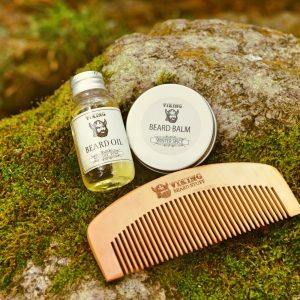 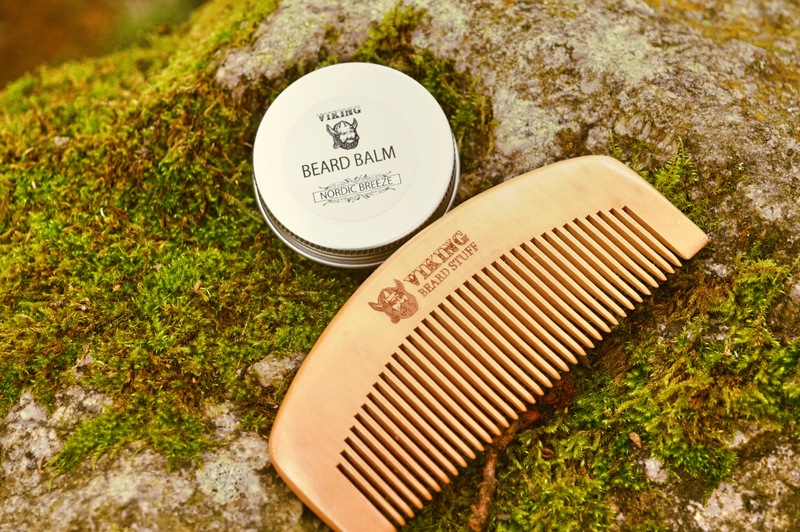 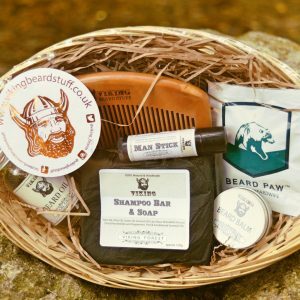 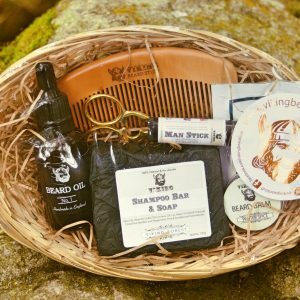 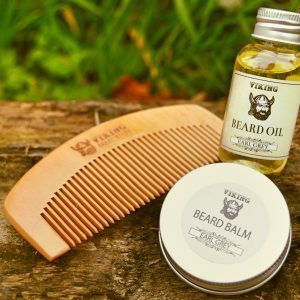 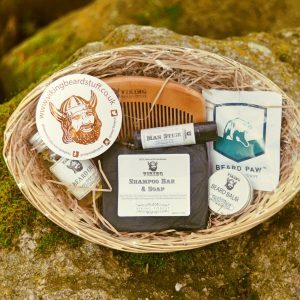 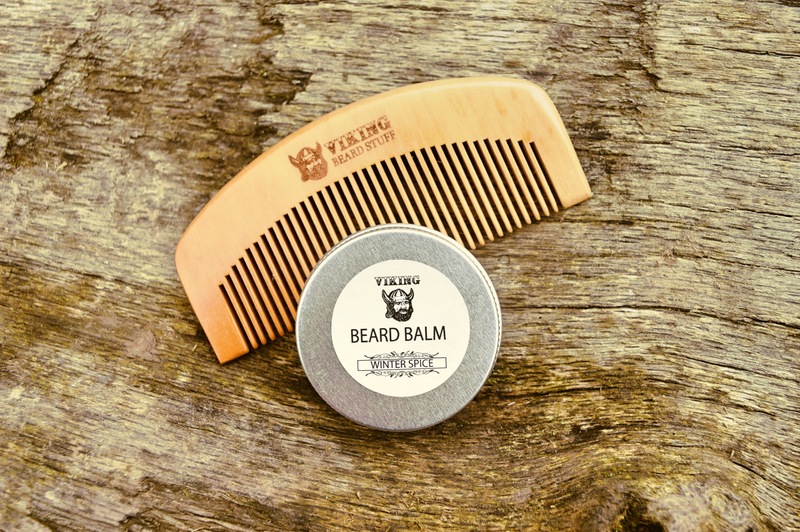 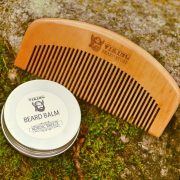 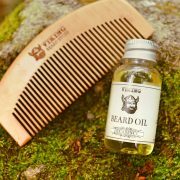 This set comes with a 30ml Jar of Beard Balm and one of our Custom Wooden Combs. 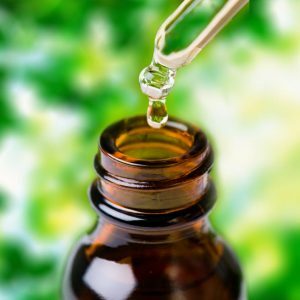 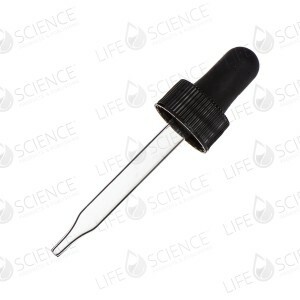 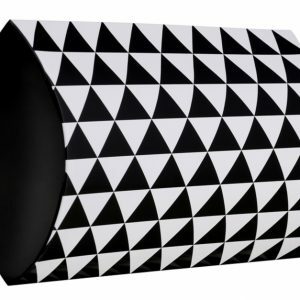 Specify your scent of choice at the checkout. 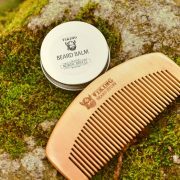 Coconut Oil moisturises hair and skin, eliminates beard-druff, helps repair damaged hair and is even beneficial for patchy hair or baldness.